 DC Architectural Designs provides a full building regulations service. Building Regulations are a set of rules with which builders are legally obliged to comply in the interest of public health and safety. We guarantee Building Regulations approval - we will act as your agent and submit the application to Building Control. Our building regulations DO NOT include the required structural calculations – a Structural Engineer can be provided at an additional cost. Providing your builder works in accordance with our plans, you are assured that the Building Regulations will be satisfied. Our Full Plans will often save you money and secure a better quality project. Competent building contractors tend to prefer the process because of its thoroughness – if work is checked as it progresses on site with a Building Notice application, the Building Control Officers often have to ask for work to be rectified. Our documents enable the builder to provide an accurate quotation, reducing the likelihood of unforeseen extras. The building control approval notice can be presented to financial institutions, solicitors and surveyors when seeking loans or moving home. Each Local Authority is responsible for setting its own fees to fully recover its direct Building Control costs.